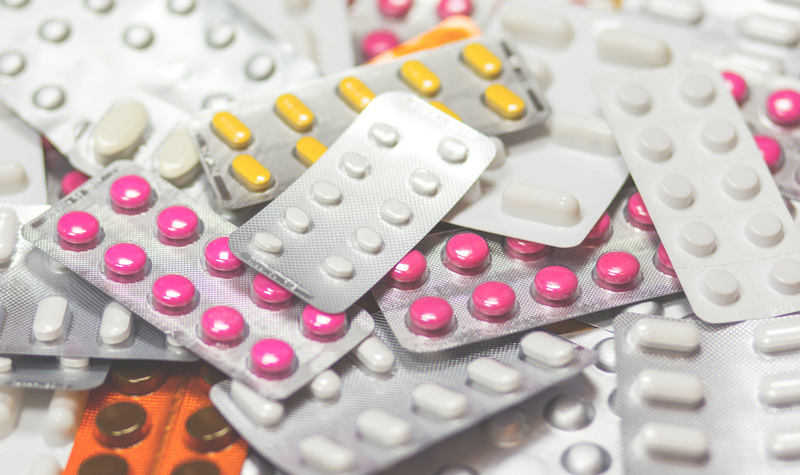 If you’ve experienced harmful side effects as a result of taking a pharmaceutical drug, you may have considered filing a personal injury lawsuit against the drug’s manufacturer. In most cases, this type of lawsuit is considered either a defective product or a product liability claim. 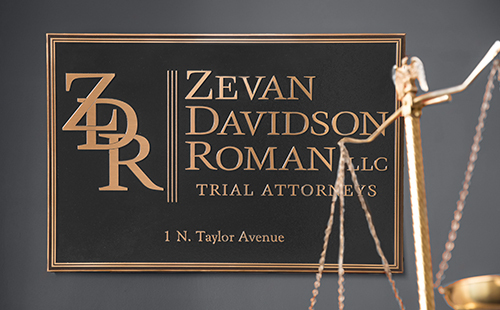 Let’s take a closer look at how these cases are built and how a personal injury attorney will work with you to achieve success. During your case, you must also prove that you were not warned of any possible risks of taking the drug, either by your physician or the drug’s manufacturer. If you were warned and chose to take the drug anyway, your lawsuit will not have any merit. Fighting a case against a pharmaceutical company, and its considerable legal team, is often too great a challenge for one plaintiff. That’s why class action lawsuits are one of the most common types of pharmaceutical lawsuits. Faulty drugs often affect large groups of people, so it’s more cost-effective if these groups combine their resources to bring one lawsuit against the manufacturer. Not only can a class action lawsuit demonstrate that the drug’s issues are wide-reaching, but it can also increase the chance of success and the size of the overall award. During your consultation, an experienced product liability attorney will review your situation and determine if you have a valid case against the drug company. If so, your attorney will weigh the benefits of a class action lawsuit versus an individual claim in order to pursue the best-possible compensation for your recovery.